Special guest appearances by Oakland hyphy superstar Mistah FAB and Atlanta's Hippy Creed! SKU: CLO0771CD. Categories: Audio CD, Hip Hop, X-Ray. 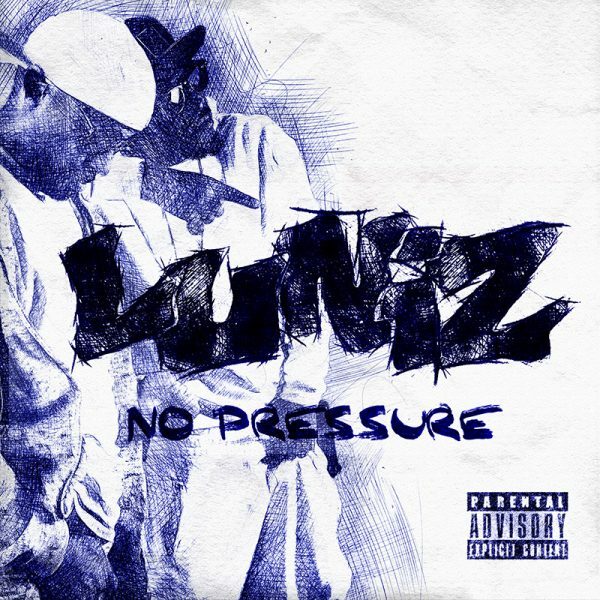 Bay Area hip hop legends Luniz return with a phenomenal new album! Special guest appearances by Oakland hyphy superstar Mistah FAB and Atlanta’s Hippy Creed!